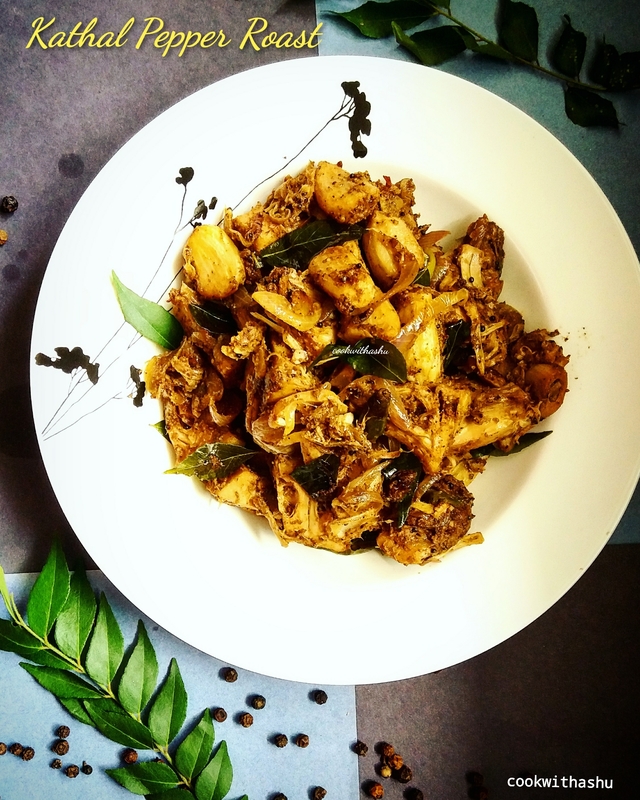 My maiden attempt in making tender Raw Jackfruit more intresting 😊 however its one such vegetable which is versatile with which you can tryout many dishes and loved by many as its a great substitute to chicken or mutton …. 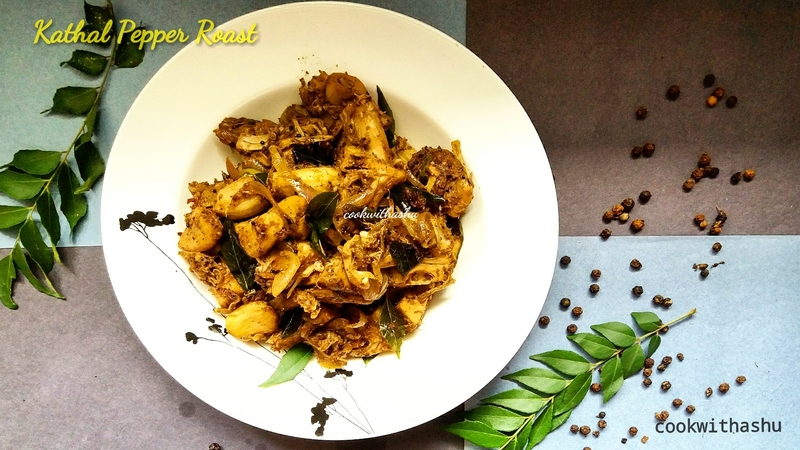 Today i made Kathal Pepper Roast adopting master chef Sanjeev Kapoors recipe of Mutton pepper roast recipe I saw this recipe today morning in his cookery show and thought why not substitute mutton for kathal / raw jackfruit and my idea worked it tasted awesome with flavours and spiciness of pepper …. 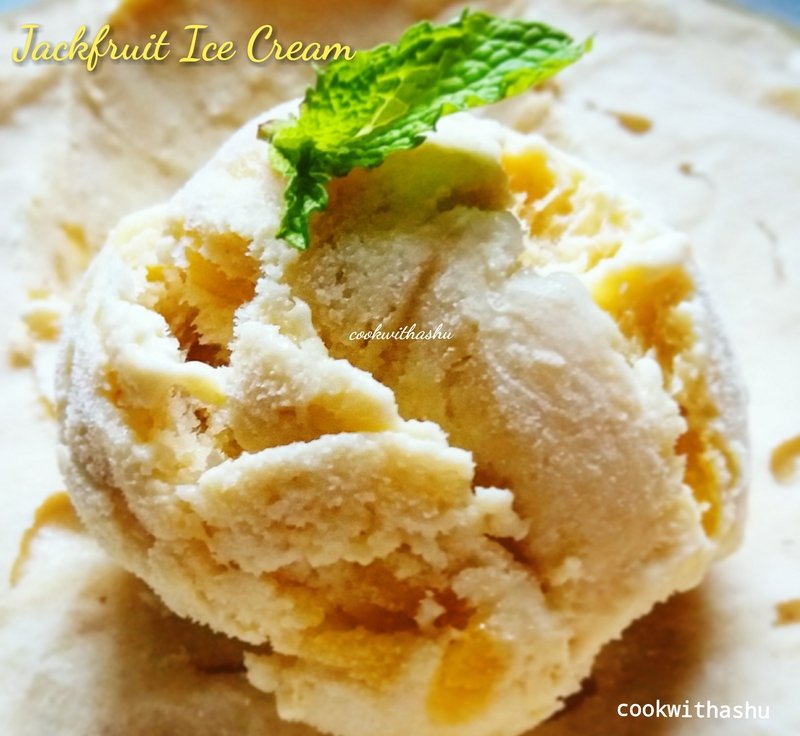 Easy to make no churn, creamy, smooth, tasty natural flavoured, eggless Icecream ……. 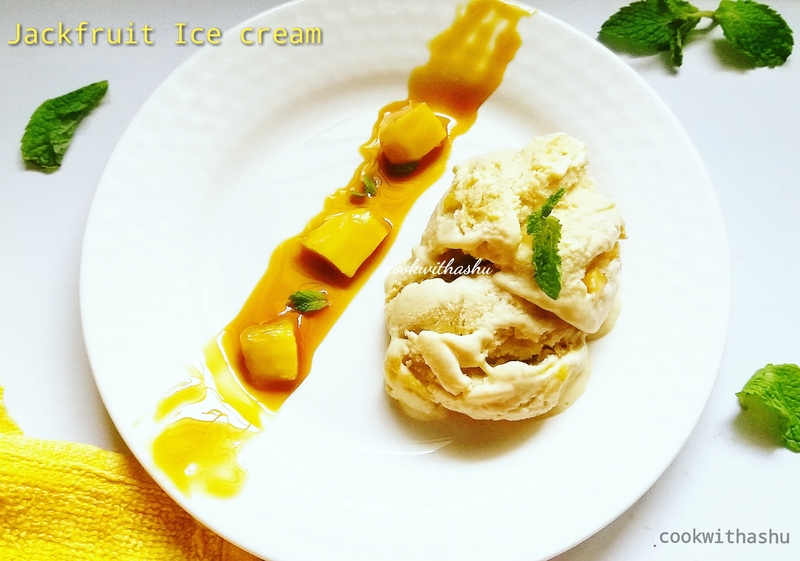 Ice cream you scream we all scream for Ice cream😂, This is one such dish /dessert that liked by all kids to elders, no one says no to it 😀….Its welcomed by everyone in any season.. so here is a basic recipe, which you all can give a try and enjoy any flavours of your choice with your loved ones…! ▪After 8 hrs again pour this mixture to blender and blend using pulse option then add this to container add jackfruit chopped mix and close with plastic sheet and lid freeze and set till done (overnight)…. 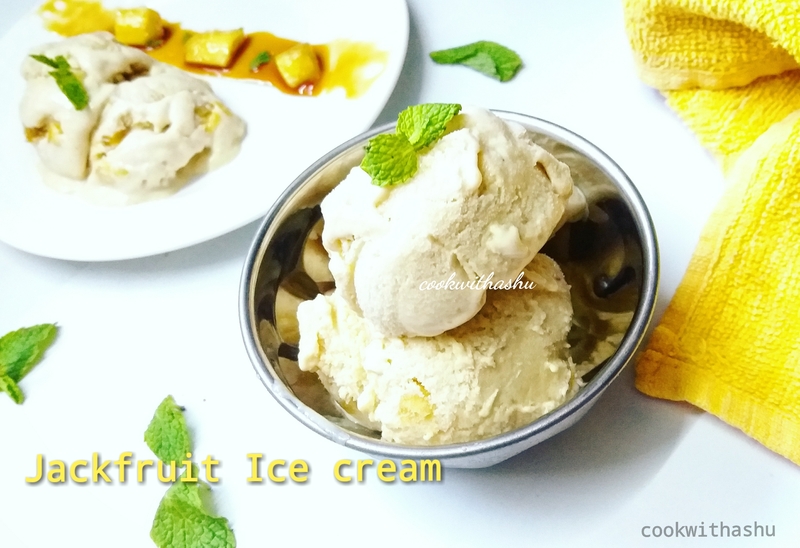 * As the icecream is fully influenced with the flavour and taste of jackfruit, there is no need of using chopped jackfruit, i like them here while eating so have used it. 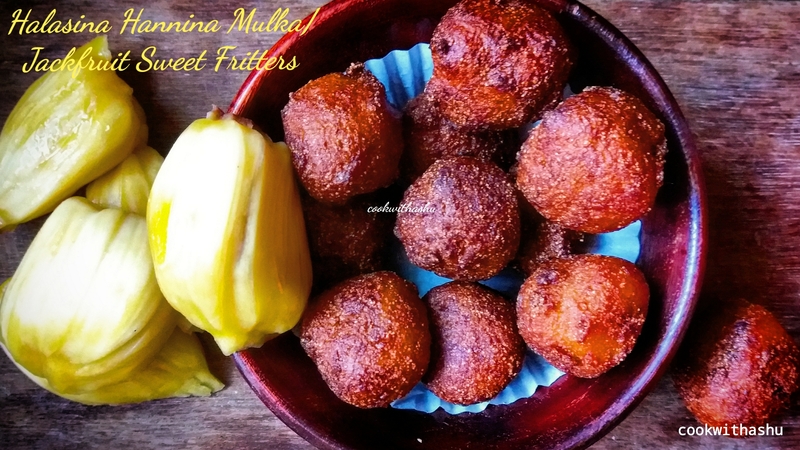 Ponsa Mulik / Halasina Hannina Mulka /Jackfruit Fritters…… made this yummy sweet bites instantly using sooji (bombay rava), These fritters are crispy outside and soft inside with mild sweetness and influenced flavour of jackfruit . 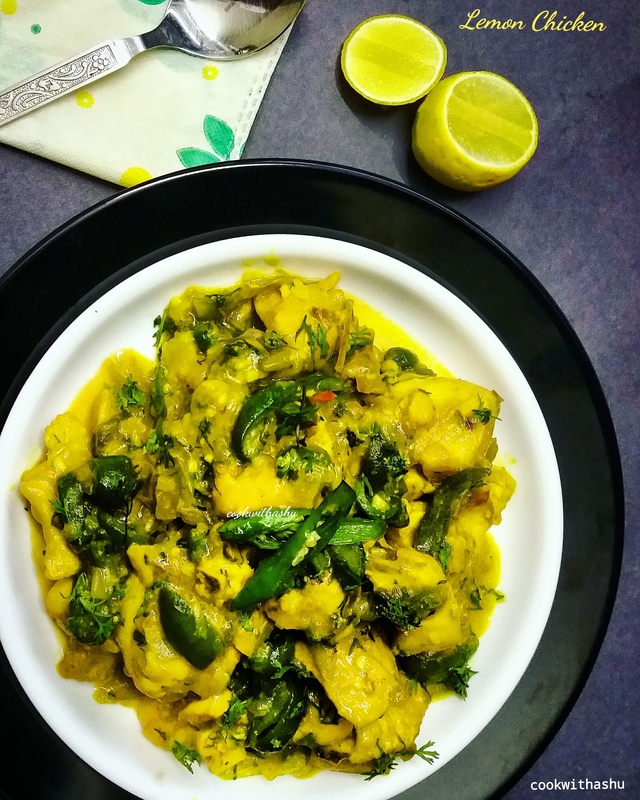 ▪Add Bombay Rawa /sooji , add chopped cashews, mix everything well till combines, make small lemon sized balls from the mixture and deep fry them on medium heat till golden and cooked well inside out..
Easy and quick Lemon Chicken 👌👌👌…. 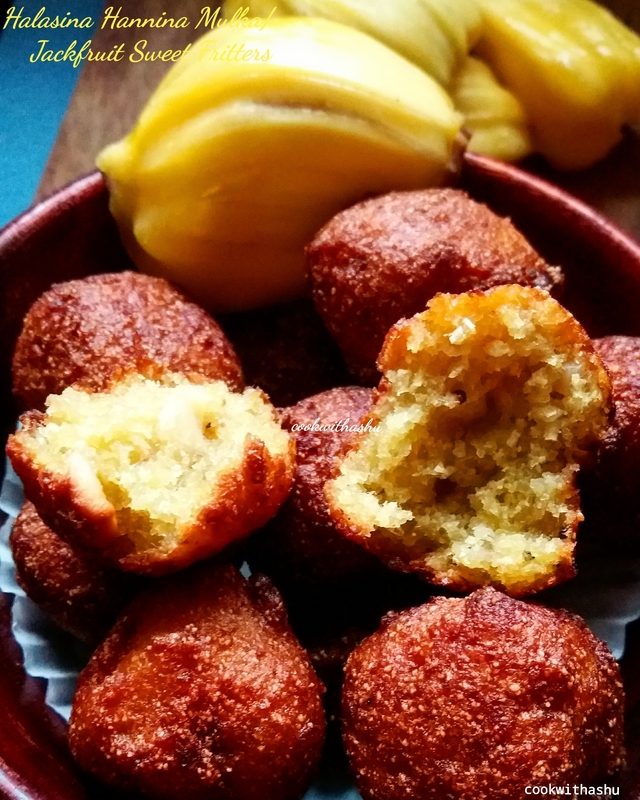 Enjoy making this on a holiday or any time as it can be made in jiffy, involves less work , less ingredients and easily made at home ! Simple yet delicious lip smacking restaurant style dish , proves to be a great starter or as a side dish to main course 😀.. 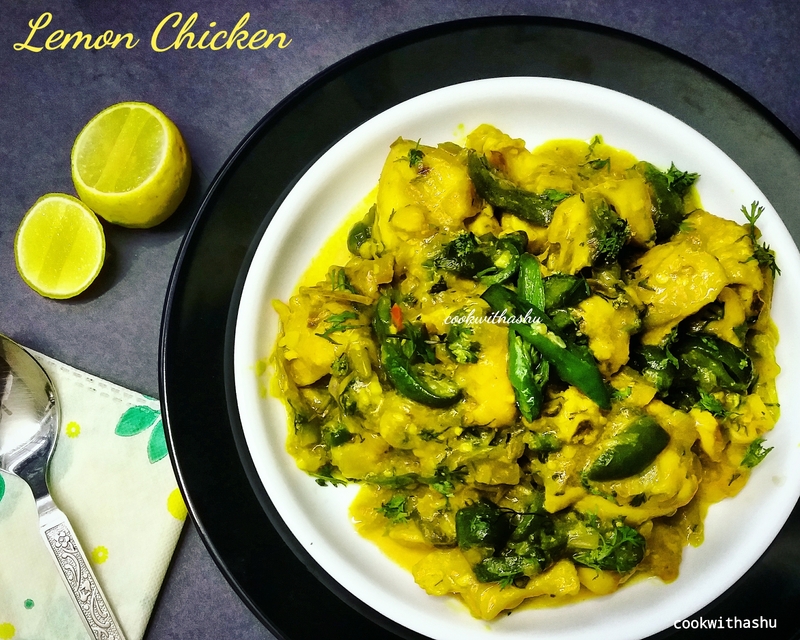 Lemon chicken is mildly spiced with a thick sauce influenced with the aroma of lime, which makes the dish more yummy and fabulous ……There are many ways of making it. 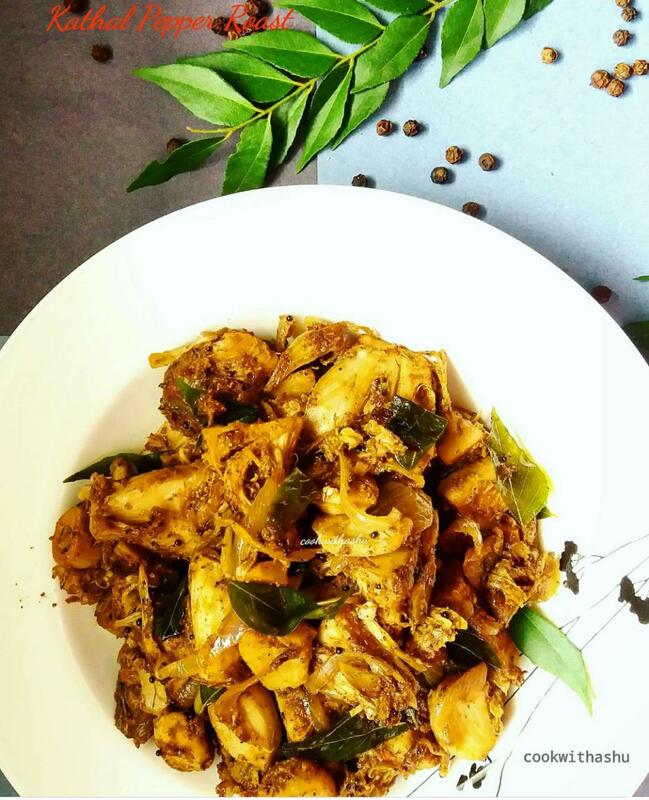 Some deep fry marinated chicken and add to seasoning and the other method is by using boiled marinated chicken then added to seasoning ,both tastes good in their own ways 😊 i here have opted for boiled chicken as it becomes tender, juicy and more tasty and kids will just love it as my elder son does😊😍…. ▪finally add coriander leaves and 2 tsp lime juice and its done….